Ajay Devgn ad Ileana D’Cruz are on a promotional spree for their upcoming film Raid. 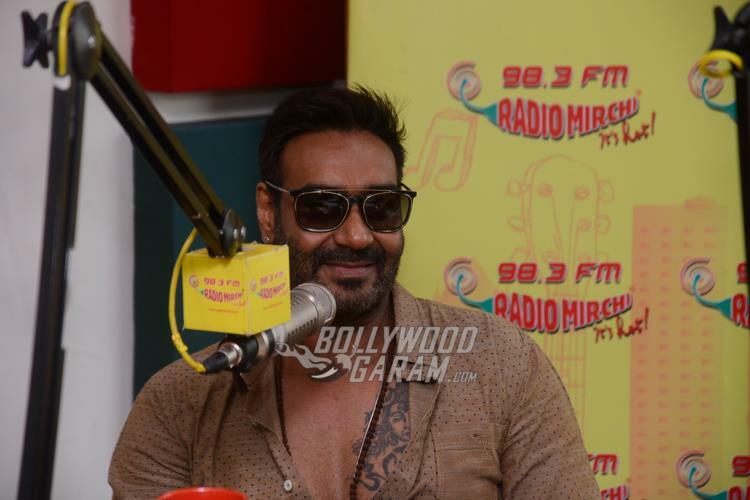 The actors landed at the Radio Mirchi Studios on March 11, 2018. 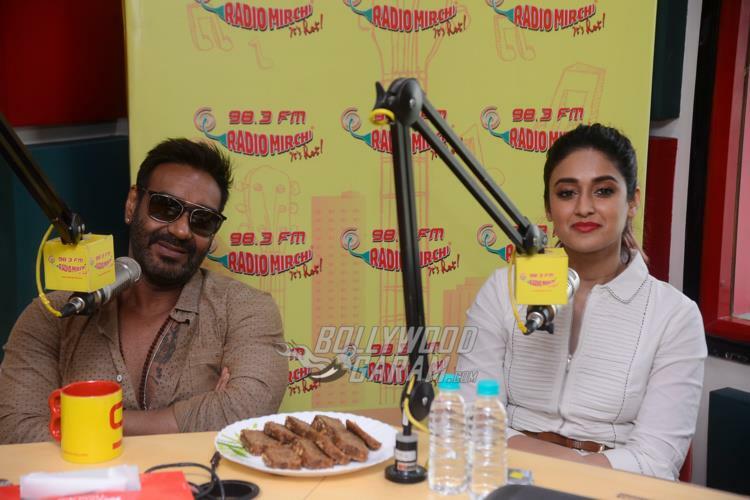 This is the second time Ajay and Ileana have shared the screen space after the film Baadshaho, which did an average business at the box office. 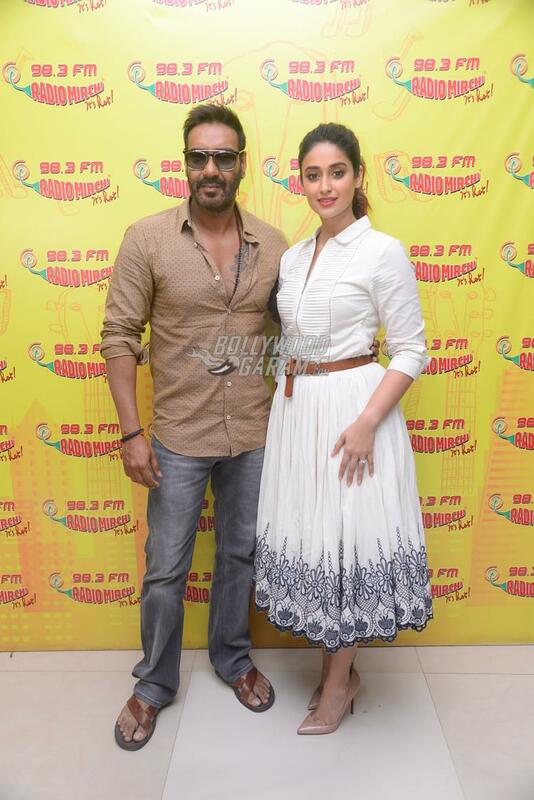 Ajay looked dapper in a casual brown shirt and a pair of denims while Ileana looked pretty in a white summer outfit. The actors were all smiles and poses for the cameras and were also seen interacting with the listeners on air. Raid is directed by Raj Kumar Gupta and is ready to be released in theatres on March 16, 2018.